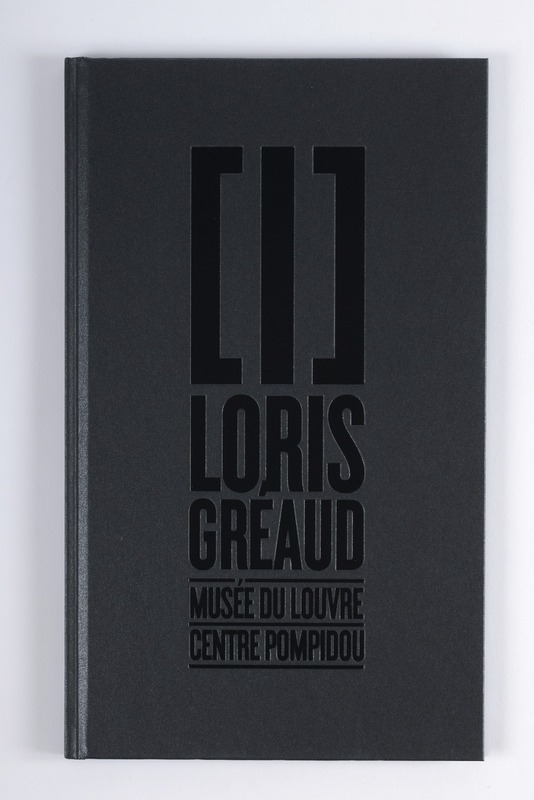 texts by Marie-Laure Bernadac and Michel Gauthier, interview with the artist. 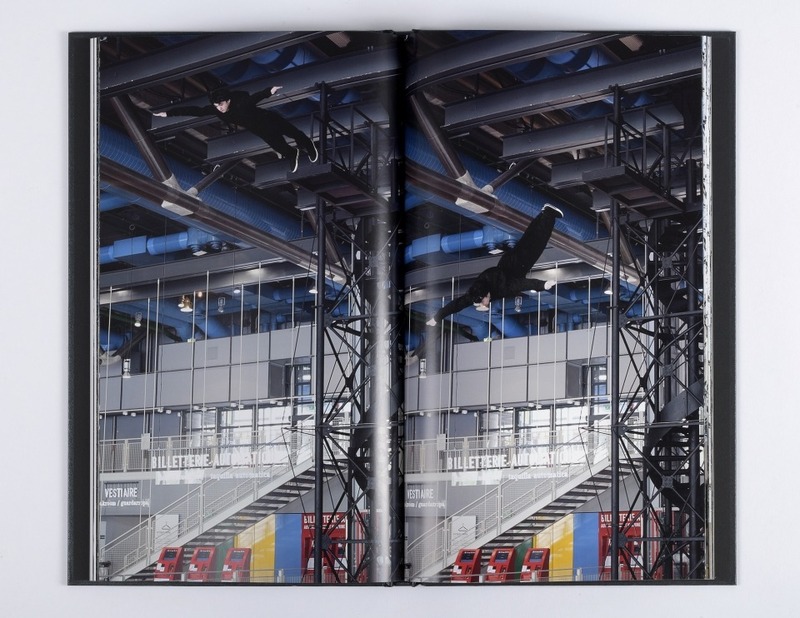 On this occasion, the Éditions Dilecta offers to retrace the creation of both exhibitions through blueprints, sketches and photographs of those phenomenal machines in situ. 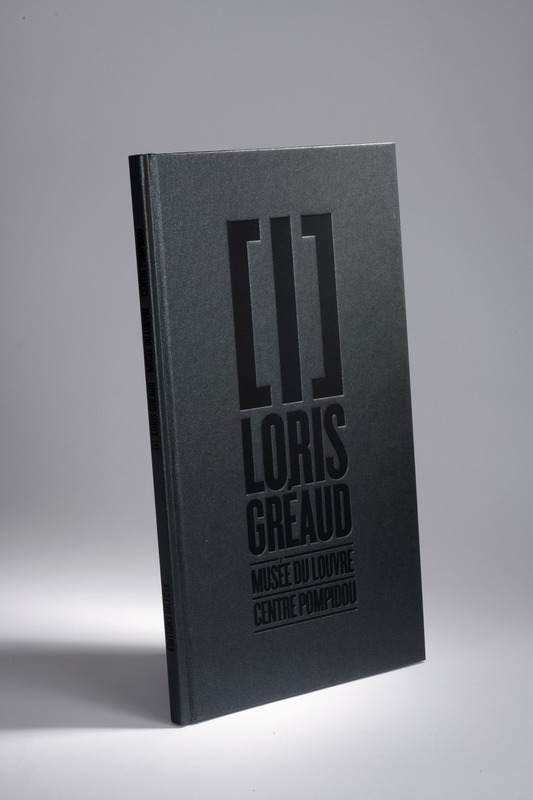 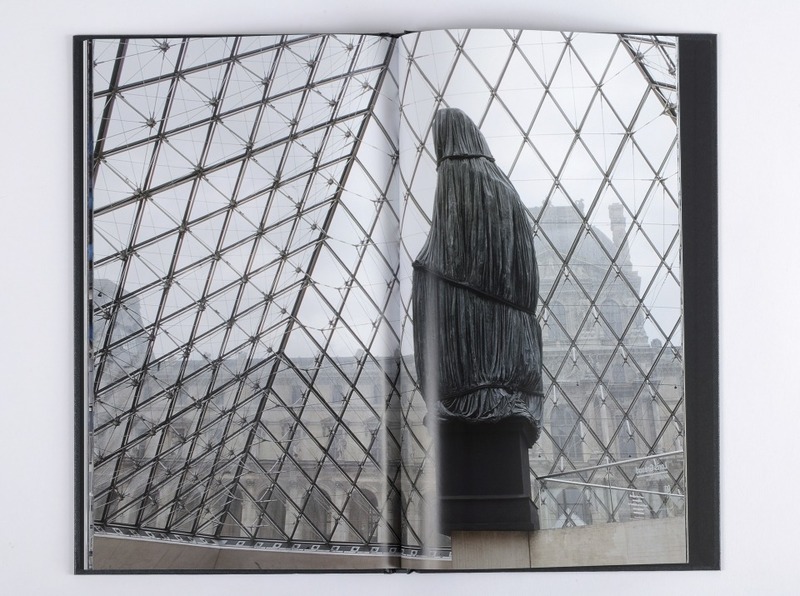 Texts from Marie-Laure Bernadac (in charge of the contemporary art collection at the Louvre) and Michel Gauthier (curator at Centre Pompidou) plus an additional interview with the artist also serves a better understanding of the pieces.